They both went there to forget. To have their minds busy with something other than what was suppose to be there. 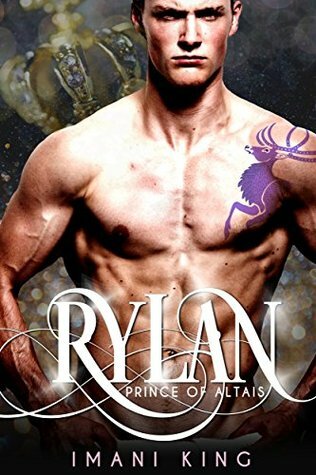 Rylan and Elise both have their world changed by the other but in different ways. This was better read than the other in this series of Dirty Princes. Sign into Goodreads to see if any of your friends have read Rylan.